Geneva witnesses some oozing concepts of the auto industry. 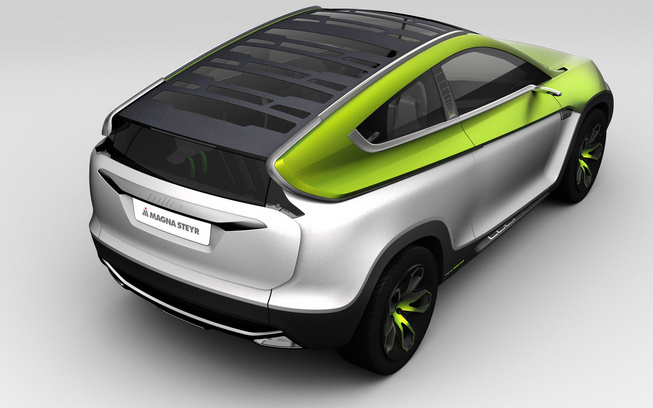 Joining the race is the Austrian automotive supply company Magna Steyr and highlighting their stage is the versatile MILA Coupic concept. We don’t blame you if you haven’t heard the name of this Austrian automaker yet. Its only contribution to the auto world is that it has produced some 2.5 million vehicles on contract with models including Mercedes-Benz G-Class, Aston Martin Rapide and Mini Countryman. Steyr is the Austrian unit of the Canadian auto supplier, Magna International, and it has pioneered many new technologies in auto industry without marketing its brand name. MILA is a just a concept that highlights the abilities of the Austrian giant. With members like 2009 MILA EV created in conjunction with BMW, and 2008 MILA Alpine, the MILA Coupic Concept is sixth to join the family. 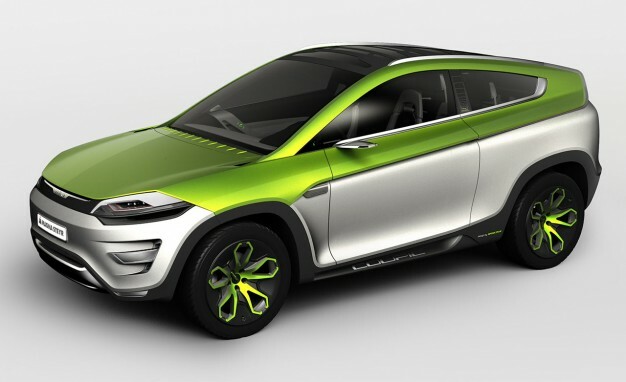 Magna has only released a single picture of the concept, and it speaks a lot for itself. What appears to be a five-seat SUV is a crossover coupe that can turn into pickup truck or convertible. With this adaptable body style, MILA also features independently opening front and rear glass roof panels. While the front opens front-to-rear, the rear section can be retracted in two directions. As for its name, ‘Coupic’, the concept features sloping roofline that meets at the rear hatch. The main roof panel is mostly made of fabric, peeling black electronically for open-top motoring. 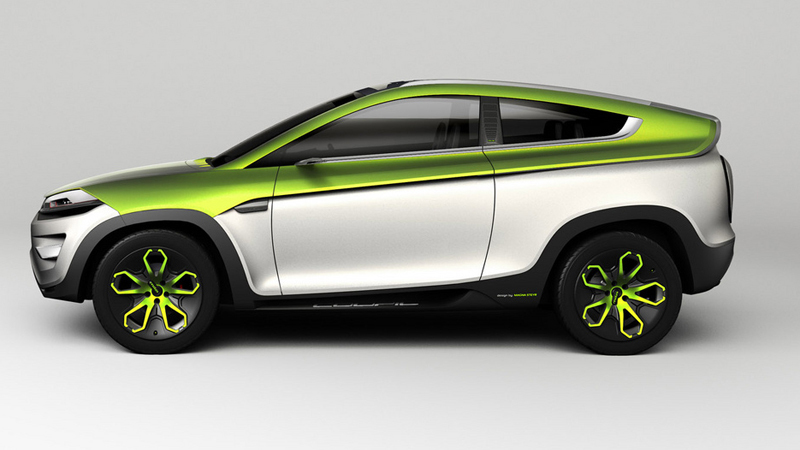 Its rear is designed with foldable seats to convert the MILA into a small pick-up. Magna claims that the rear seats are designed to isolate the cabin from external elements. More details on this remarkable engineering work will be revealed at Geneva in a few days. Previous PostPrevious Is General Motors going for 5% stake at Peugeot?